ISLAMABAD: The government has identified 135 customs tariff lines for eliminating or reducing customs duty, additional customs duty and regulatory duty for enhancing export and industrial output. 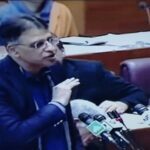 In his speech at the national assembly while presenting Finance Supplementary (Second Amendment), Bill 2019 on January 23, Finance Minister Asad Umar said that tariffs had been identified, which were affecting export competitiveness and domestic production. Finance Minister Asad Umar said that the ministry of finance, Federal Board of Revenue (FBR) and commerce ministry had reviewed different categories of customs and regulatory duties. There are around 135 tariff lines have been identified which were imposed on raw materials and industrial inputs. These raw material and industrial inputs are mostly used by plastic, foot wear, tanning, leather, consumer goods, diapers and chemical industries. The government decided to either eliminate or reduce customs duty, additional customs duty and regulatory duties on import of such raw materials, the finance minister said. 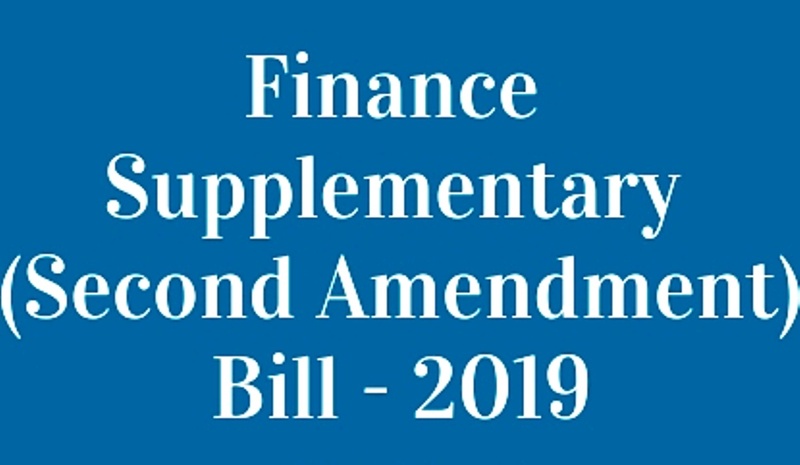 He said that initially on the import of plastic molding compound the customs and regulator duty would be either removed or reduced with the proposals of supplementary finance bill. However, rationalization of customs duty and regulatory duty on remaining products will be applicable from March 31, 2019. He said that with these steps local manufacturing would be encouraged and export competitiveness would also improved.